6-year old Aman, a child suffering from Dengue became the 8th casualty of the disease in the capital today. 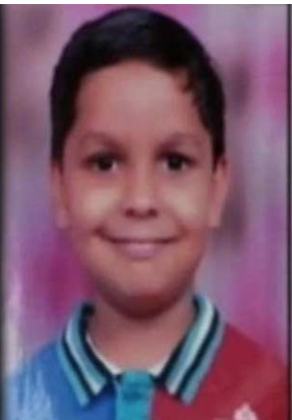 What comes as a shocking news, is the fact, that as told by the parents, this child was refused admission in 5 different hospitals in Delhi due to lack of beds, post which he was finally admitted to Holy- Family Hospital in a critical condition where he lost his life. The private hospitals that refused him admission include Max Hospital, Moolchand Hospital, Batra Hospital. The reason for refusal was stated to be lack of beds. The boy was admitted to Jeevan Hospital for a period of two days, but the hospital requested the parents to take him to a higher centre, when his condition started becoming critical. The highest bone of contention for the parents, is Safdarjung Hospital, which according to the parents, refused to admit the patient twice. The first time, the patient was refused on the grounds the patient had a mild case of dengue and the second time, when the child was taken to the emergency, where the heavy rush made the parents take their child out of the hospital. Parents say that the reason they took the child was that the doctors were not attending to their child. Chief Minister Arvind Kejriwal is currently doing spot checking of the government hospitals. With regards to private hospitals, Kejriwal gave a scornful reply saying that in the race for profits, hospitals can’t be inhuman. The Delhi government has ordered a magisterial probe against the 5 hospitals in the matter. Moreover, the government has called an emergency meeting of all the hospitals in delhi to discuss the issue.